The START International TDLR050-15 Large Universal Liner Remover for zcM Series Tape Dispensers peels & winds liner from tapes. Fits tapes with up to 15" (381mm) outside roll diameter. 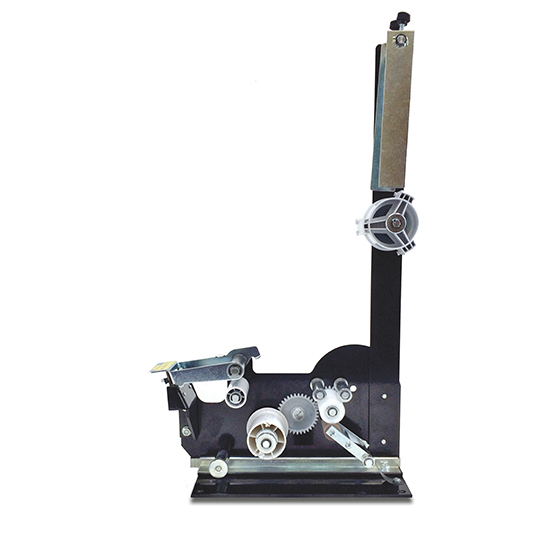 Works with zcM1000, zcM1100, zcM2000, and zcM2200 Tape Dispensers.